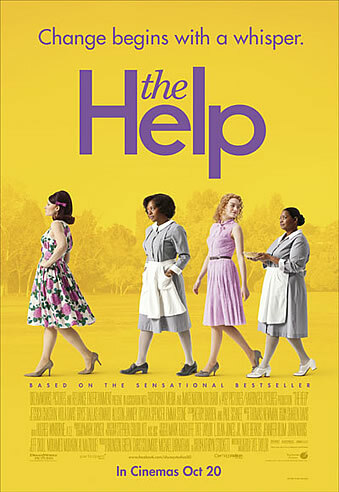 Synopsis: Based on one of the most talked about books in years and a #1 New York Times best-selling phenomenon, “The Help” stars Emma Stone (“Easy A”) as Skeeter, Academy Award®–nominated Viola Davis (“Doubt”) as Aibileen and Octavia Spencer as Minny—three very different, extraordinary women in Mississippi during the 1960s, who build an unlikely friendship around a secret writing project that breaks societal rules and puts them all at risk. 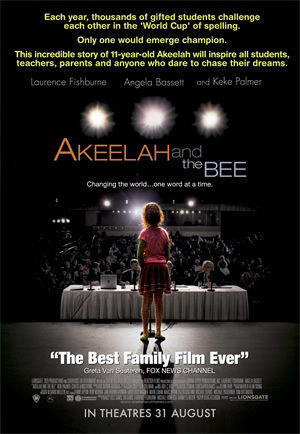 From their improbable alliance a remarkable sisterhood emerges, instilling all of them with the courage to transcend the lines that define them, and the realization that sometimes those lines are made to be crossed—even if it means bringing everyone in town face-to-face with the changing times. 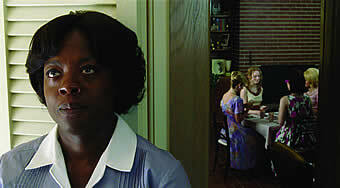 Deeply moving, filled with poignancy, humor and hope, “The Help” is a timeless and universal story about the ability to create change. 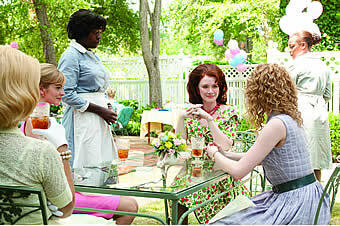 Adapted from the compulsively readable bestseller by Kathryn Stockett, The Help captures well the suffocating and parochial ambience of 1960's Jackson in Mississippi. Largely told through the eyes of quietly suffering black maids, the ubiquitous racism exhibited by the white masters can seem childish. Stifled and disgruntled, these maids finally find a willing confidante through the willful but upright Skeeter (Emma Stone), who kick-starts a project to novelise their grievances. 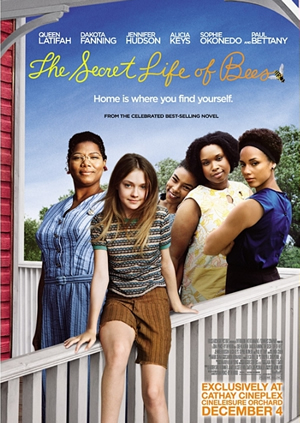 Clocking in at nearly two and a half hours, The Help neatly condenses the plotlines from an otherwise massive book. Its old-fashioned theme of blacks speaking out against racist whites isn't refreshing and the story hardly offers any big surprises. Its handling of the topic of white parochialism is simplistic and sometimes pompous as it occasionally slips into three-hankie-weepie territory. But those who manage to hold their tears will still find much to adore from the performances. Expect a chick flick, full of catty nemeses and hunky dreamboats. 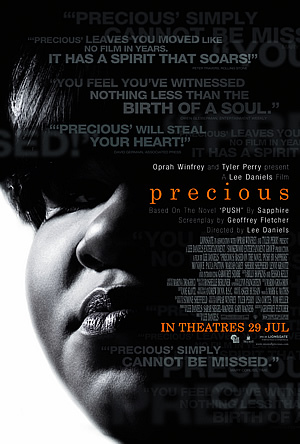 But it is a well-acted one, anchored by a capable ensemble with Oscar-worthy performances from Viola Davis and Octavia Spencer. Gamely slipping into the shoes of two battered (physically and emotionally) maids, Davis and Spencer are extremely skilled actresses who can pull off restraint and animated equally well. The acclaimed Davis, who has appeared in supporting roles in Oscar bait movies, is impressive but that's no surprise as we've seen what she's capable of. This time, she gets more screen time and a more full-fledged character to work on. She can conjure a guffaw (at least from me) while delivering a corny line, about how coffee contributes to her skin colour. The revelation here is Spencer (who? what? ), who with her trademark wide-eyed stare, can skillfully flit from comical to hostile in the bat of an eyelid. As the outcasted 'white trash' Celia Foote, Jessica Chastain casts a deep impression and takes the role on with a convincing Southern drawl. 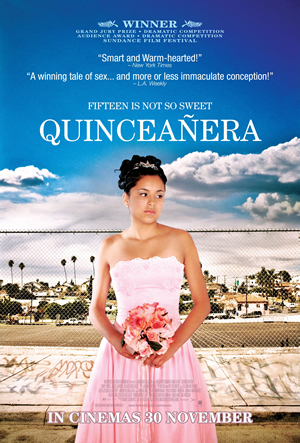 It also marks her as an actress to watch.